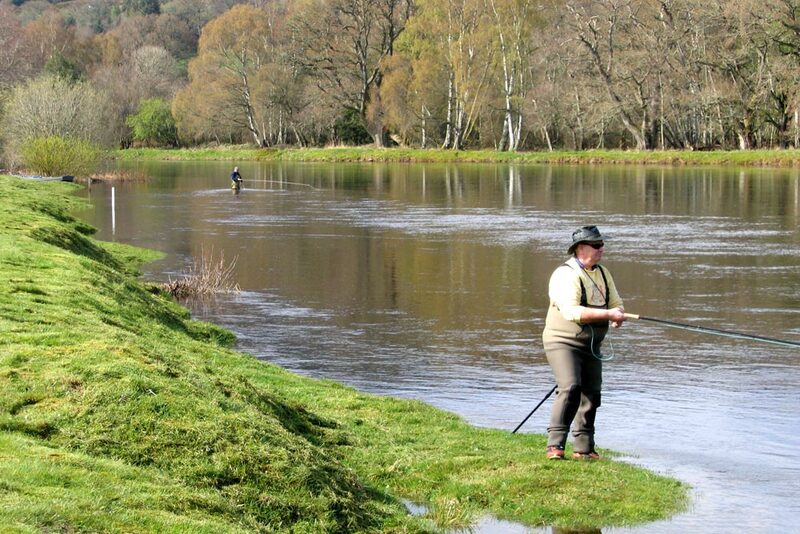 The Brahan Fishings comprise 3 beats: the Upper, Middle and Lower Brahan beats, each of which provides for 4 rods and has its own full-time ghillie. 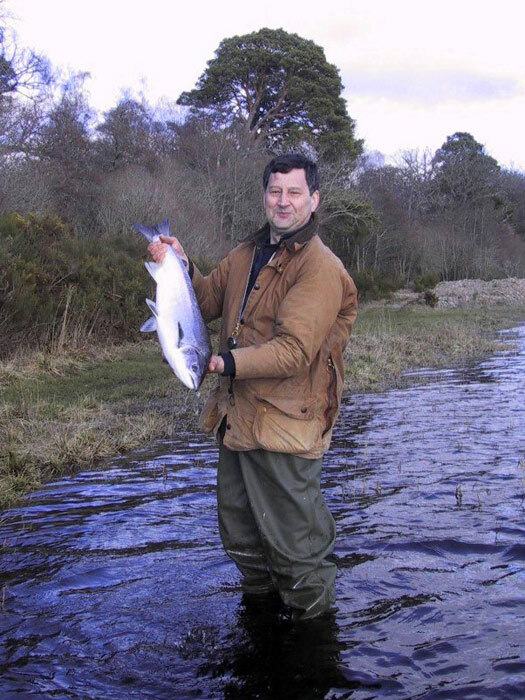 The Brahan fishings are the most productive fishings on the River Conon system accounting for a 5-year average of over 700 salmon & grilse per year, with 651 caught during the 2007 season. 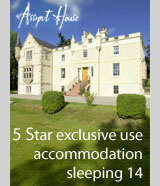 The fishings are let exclusively as timeshare weeks by the 'Conon Syndicate', whose members take the same specific week each year. The 3 beats are fished in rotation during the week by the members e.g. Upper, Middle, Lower, Upper, Middle, Lower. 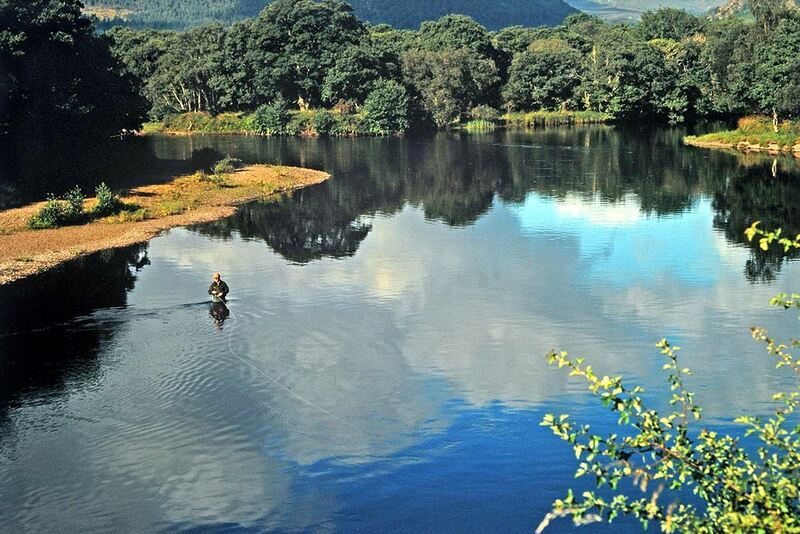 The Upper Brahan beat is single (North) bank fishing extending for approximately 2.5 miles (4 km) from the Junction with the Blackwater tributary down to a point a few hundred metres upstream of the Orrin tributary. The most productive pools are the Junction, Boat, Robert's and Rowans pools. The Major is fished on a half day rotation with the Lower Fairburn beat opposite. Middle Brahan is mainly double banked with vehicle access to the North (left) bank. Lower Fairburn share the Aquarium and Kettle pools, the latter of which is fished on a half day rotation, but fishing for the rest of the beat is from both banks with access by boat to the South bank at the Ferry pool. 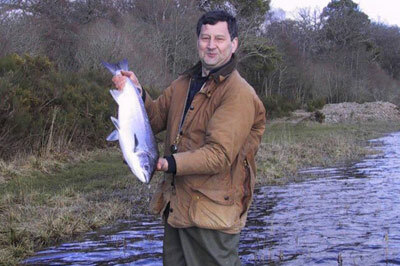 Middle Brahan is the shortest beat of the Brahan Fishings extending for just 1.1 miles (1.8 km), but has some of the most productive pools including the Kettle, Kettle Stream, Lake, Ferry and Russian. 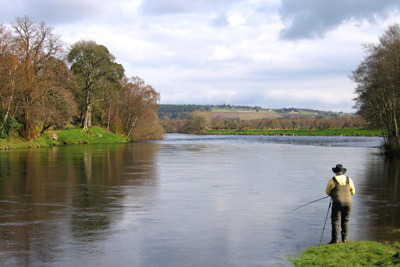 The Lower Brahan beat is approximately 2.2 miles (3.6 km) in length starting below the Russian pool, running either side of Dunglass Island and ending at the railway bridge at Conon Bridge. The most productive pools on this beat include the Rock, Wall and Sluggan, the latter being the top pool on the Brahan beats.